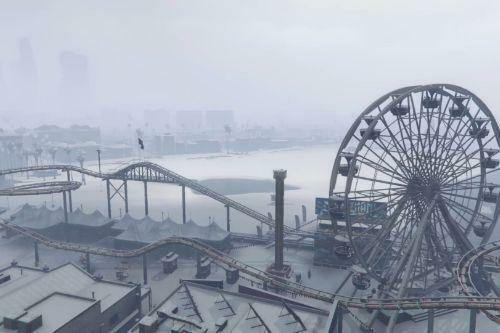 This modification allows you to create all objects in GTAV's world with an object editor. 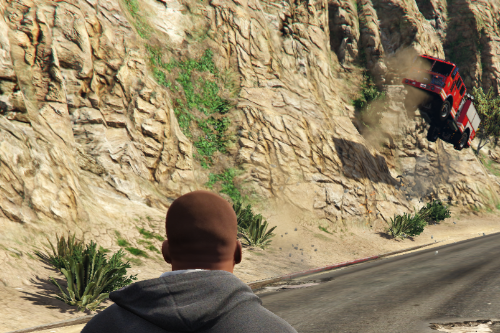 Normally a lot of objects are not available in object editors because they are no real 'objects', they're just drawables without a collision (GTA V uses a static collision system to reduce the performance impact while calculating collision for entities - http://puu.sh/kDSuj/b9478703cb.png). 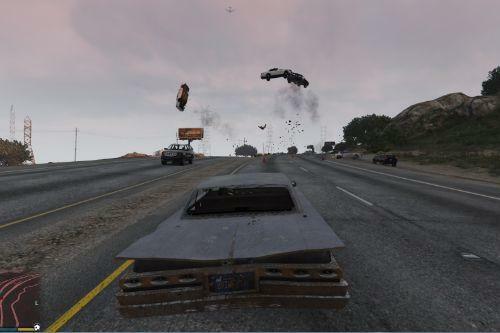 This mod allows spawning all objects which are in GTAV's world. (Example: prop_fan_palm_01a=374464092). 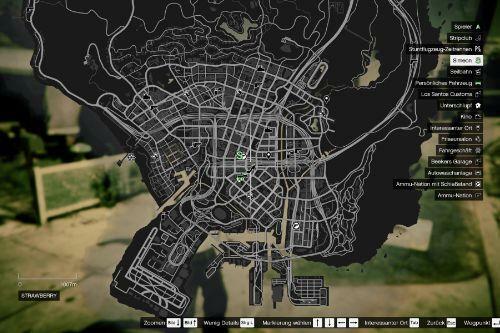 A full list can be found here https://snippets.gta-mp.net/view/raw/9a252c54 (Attention: this is just a dump of internal model requests of GTAV, the ones with +hi(dr/fi) or vehicle/weapon models can probably not be spawned! Also it's possible that the list is not complete!). - Colliding with drawables onfoot = collision, Colliding with drawables in vehicle = no collision. i try to spawn objectlist.ini in map editor and i keep getting an item with the same key has already been added help? 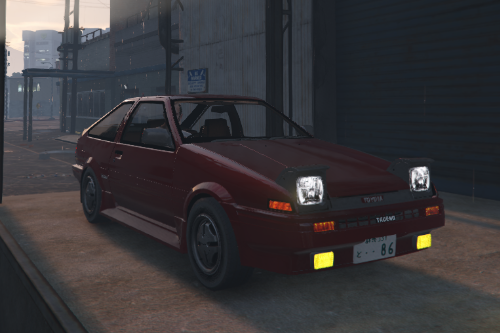 Is there any way to unlock MP interiors that doesn't conflict with OpenIV? 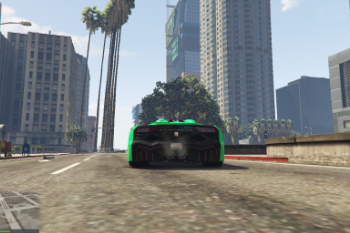 @YaBoiRexTillerson Menyoo Does The Same (Menyoo unlocks the dlc cars + props) Thats beacuse Object Spawn Unlocker and Menyoo doesnt work together . how i install the 1.0 version? 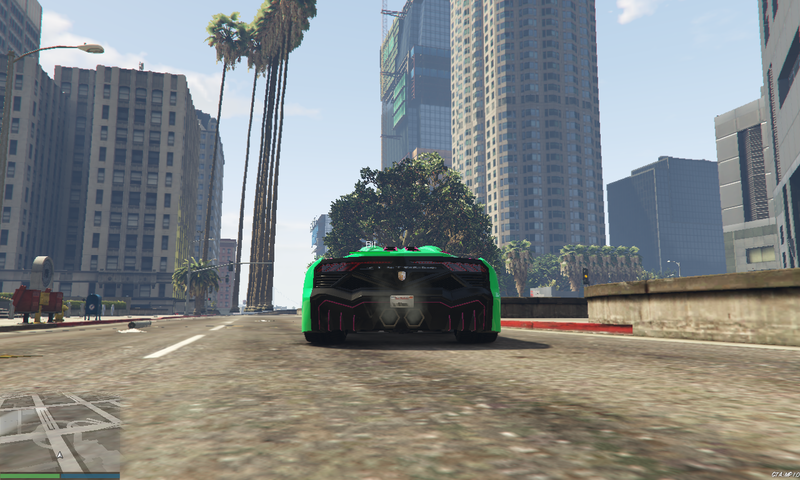 CORE: An exception occured while executing 'gtamp-unlock-all-object.asi' (0x00007FF8F5271100), id 37. Help how do i fix it?